Today is the first day of Lent, and my FaceBook newsfeed is filled with things people are giving up. I have given up things for Lent in the past, and know how hard it can be, but that no longer works for me. I do not feel that giving up favorite foods or activities truly shows my love and devotion to God. Last year I committed to building a deeper spiritual relationship with God during Lent. It went well, for the most part, but I definitely could have done better. I was inspired by her post and asked if I could join her. This group is always extremely supportive, but it is nice to know that for the next 40 days, I will have a partner to be accountable to. I am not sure what I weigh, because I have been avoiding the scale, but I will weigh myself (and do measurements) in the morning, just to have a gauge for my progress. Part of this commitment will be to walk at least one mile with Leslie Sansone each of the 40 days. I am also giving up the excuses I have been using to not complete my Fourth Step Inventory. 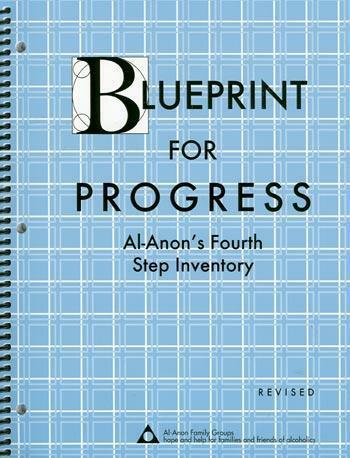 Thus far, I have completed 9 of the 26 sections in the Blueprint For Progress. I am making a commitment to myself, to finish the remaining 17 sections by the end of Lent. Some topics are harder than others, but I am confident I can do this. Thankfully, I have some wonderful family-of-choice in Al-Anon to help me, should I falter with this journey to become more spiritually healthy. This stands outside the door to the place where we have our Al-Anon Roundups every year. It is a source of comfort and strength for me. The first time I read the words by Temple Grandin: “I am different, not less” they resonated with me on many levels. Her words have been turned into countless memes, usually in shortened version: “Different not Less.” Those words have become one of my mantras. The majority of my friends live in my computer, so I tend to spend a good part of my free-time online. I am in several groups on FaceBook spanning weight loss to homeschool. On any given day, I can usually site several posts, in any one of the groups, that cause me immense sadness. Why do people feel the need to be so cruel to others who see the world differently than them? I want them to know this with every fiber in their being. I pray for them to grow into women who accept everyone as they are. I pray for them to respect people, because they know every person and every thing has value in this world. I want them to be part of the change, I so desperately pray for in this world. The “T” stands for Thoughtful! Truthful! The “H” stands for Helpful! Honest! The “I” stands for Intelligent! Inspiring! The “N” stands for Necessary! The “K” stands for Kind! I wish people would THINK, before they speak, or type online. We all have different pasts, which make our perceptions in the present extremely varied. Instead of attacking those who have different view points, perhaps we could embrace the diversity, and maybe even learn something. The bullying has to stop!! 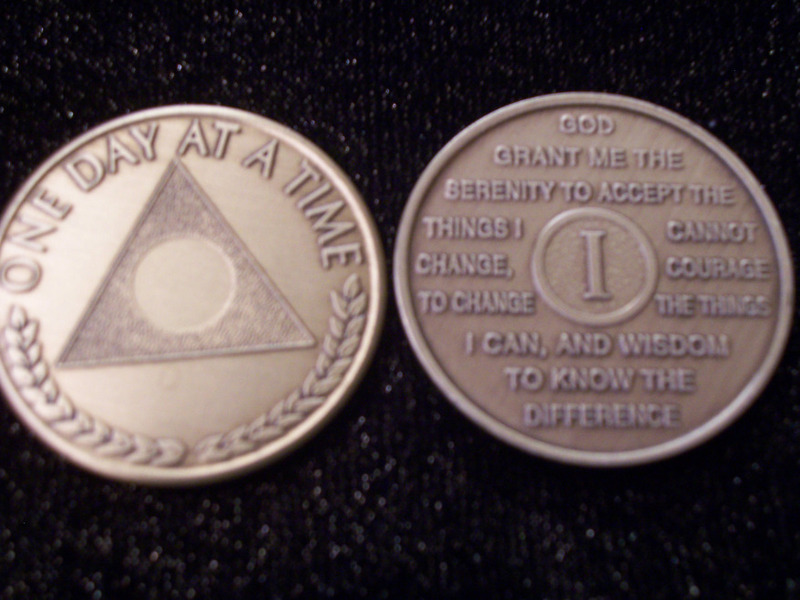 Prior to finding Al-Anon, I could only feel good about myself when I “proved” that my way was better than others. I am deeply saddened when I think of all the people I belittled, just to make myself appear more confident and knowledgeable. All those years I wasted attacking others, because we didn’t agree on things, were missed opportunities to learn, and be the change I wanted to see in the world. Today I know better, so I try to do better. I am not perfect and sometimes still say (or do) things that I am not proud of. Thankfully, when I am working my program, I can see where I am wrong, and make amends for my words or actions. Of the many things I pray for my children to learn, responsibility and accountability are at the top of the list. I want them to be able to admit when they behaved poorly, apologize and learn from it. We will never be perfect, but we can practice Respect and Kindness in all that we do. We can be the change we want to see in the world, just be treating others in the same manner we would like to be treated. She was right about it being a powerful, and humbling message. I have read it several times since being home, and am filled with a new sense of purpose and hope. The one line that stands out the most is: “You may strive to be like them, but seek not to make them like you.” I find that almost everything I do, is to make Beth and Anne better than me. I want them to have a solid foundation, so they can make better choices than I did. I want them to know how special they are, so they do not suffer the low self-esteem, and lack of confidence, I have always (and sometimes still do) struggled with. I often wonder if in my efforts to make them better (or different), am I just repeating the well-meaning (but somewhat damaging) cycle? Today was Beth’s birthday party. I considered cancelling it due to Anne’s recent illness and hospitalization, but then decided to have it as scheduled. Henry is gone 17 hours a day, Monday thru Friday, between his two jobs, so I knew it was my job to prepare for the party. He had told me to leave what I could for today, so he could help me. I do not do well with last minute preparation; I end up anxious, stressed and crabby. So I did as much as I could and was proud to have everything bought, except the food being picked up today, by Friday afternoon. All that was left was the cleaning. Disappointment #1, he woke up irritable. Upon returning from an errand, and having a very tense breakfast, I had to send him to bed, because his mood swings (due to unregulated glucose levels) were upsetting the girls. I had to get the house ready for company by myself, which meant Beth and Anne were ignored, because I was overwhelmed, while he was napping. Disappointment #2, he was completely antisocial during the party, watching TV and only talking to his friend or father. The only interaction he had with the kids were negative ones, and my heart broke more, the longer the day went on. Toward the end of the night the girls were struggling, Anne especially was melting down over everything and Beth was getting agitated. I was exhausted and really needed his help. Disappointment #3, he could not stop himself from being the crabby, nit-picking daddy; the daddy he hates to be, but nonetheless becomes when his glucose levels are not regulated. Needless to say, I was greatly relieved when he said he needed to go to bed. Today is one of those days, when I am beyond grateful for Al-Anon. I kept my mouth shut (silence is better than angry words), worked my program and did not make the situation worse. In Al-Anon we are reminded that “expectations are predetermined resentments.” My expectations for the day, were that he would be the fun-time daddy they were longing for all week. He was not that man today, and so I find myself filled with anger, disappointment and resentment. 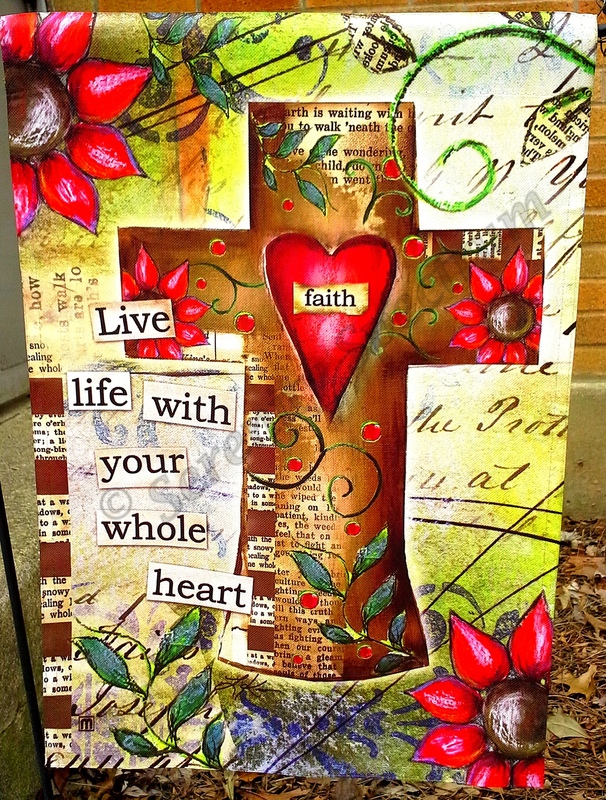 Tonight I will go to bed talking to God, and asking for help in reconciling my heart and mind. My mind knows that Henry had a VERY stressful week at both jobs, on top of Anne’s health concerns. My mind knows that he did not purposely upset us today. My mind knows he is working through his own stuff, and needs the space to do that. My heart, on the other hand, is hurt; which always brings the negative thoughts to the forefront. When that negativity gets a hold of me, all I do is sit on the “pity pot.” My heart and mind will talk, so that I remember all the reasons (and there are MANY) that I am blessed, and proud, to have Henry as my partner in this life. Tonight, as I converse with God, I will replace the negatives with positives; I will stop judging and start loving more, so tomorrow can be a better day.